DULLES, Va.Oct. 6, 2016-- Orbital ATK, Inc. (NYSE:OA), a global leader in aerospace and defense technologies, and Stratolaunch Systems today announced a multi-year production-based partnership that will offer significant cost advantages to air-launch customers. Stratolaunch Systems, in cooperation with Vulcan Aerospace, is responsible for realizing Paul G. Allen s vision for space. 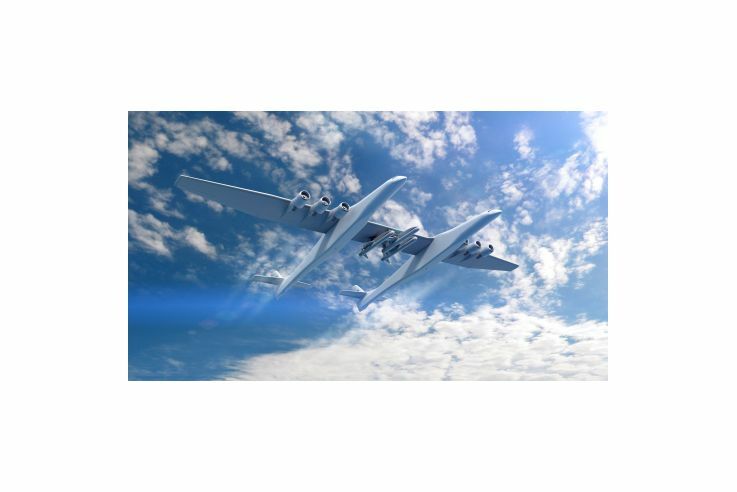 We are energized by this evolved partnership with Orbital ATK, said Mr. Jean Floyd, CEO of Stratolaunch Systems and executive director of Vulcan Aerospace. 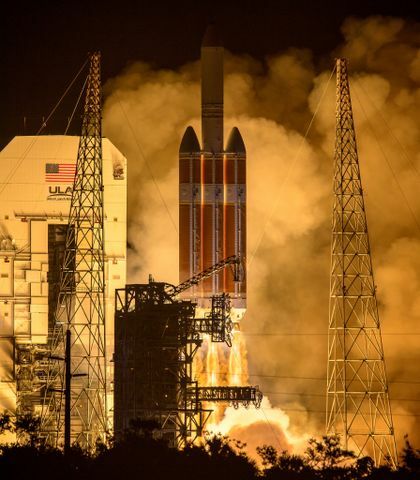 Orbital ATK is the world s most experienced air-launch service provider, and we are proud to leverage that expertise and progressive approach in pursuit of our shared goal of convenient and affordable commercial access to low Earth orbit. 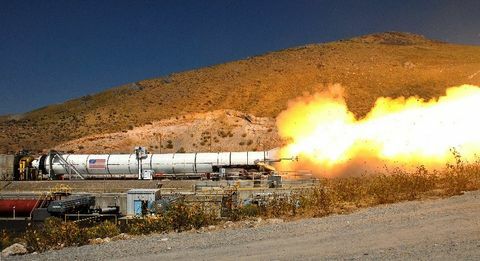 Orbital ATK is excited by this collaboration and sees it as a positive first step in a long-term partnership, said Scott Lehr, president of Orbital ATK s Flight Systems Group. The combination of our extensive air-launch experience and the Stratolaunch aircraft has the potential to provide innovative and cost-effective options for commercial launch customers. 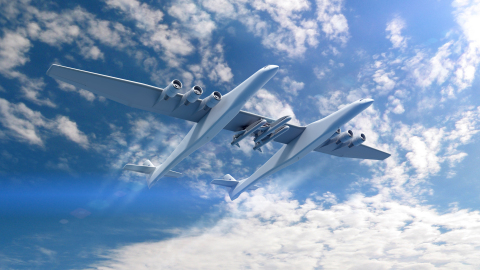 Stratolaunch Systems and Vulcan Aerospace are responsible for realizing Paul G. Allen s vision for space. 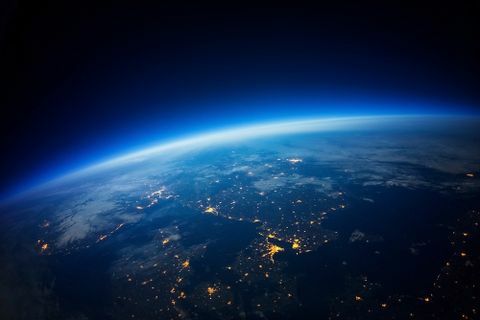 Vulcan Aerospace was founded to provide flexible, reliable and convenient access to low Earth orbit (LEO) through air-launch aboard the Stratolaunch aircraft and through strategic investments in emerging and innovative technologies. Developed by Stratolaunch Systems, the Stratolaunch aircraft is nearing completion by Scaled Composites in Mojave, Calif.
For more information, visit aerospace.vulcan.com.